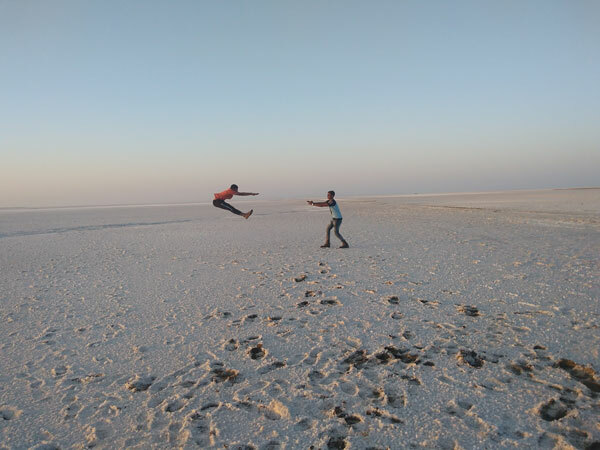 This Article contains all the information about how you can reach Rann of Kutch in Gujarat, which I did covered on one of my weekend holidays. check out how I manage to do it. Basically the area which I went is unexplored so I will be writing info about it. 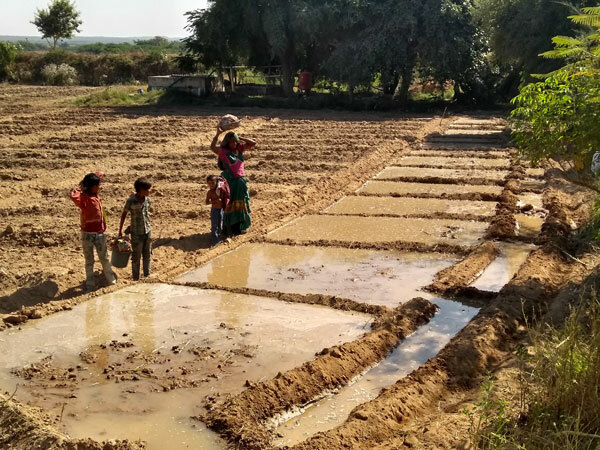 I visited Chobari from Bhachau rather than going all the way to Bhuj and be in touristed place. Mumbai to Bhachau (3 station earlier from Bhuj): 3 trains available everyday. Chobari to Rann of Kucth: 15 to 17km hire a vehicle which will charge you Rs. 500 for a return journey. 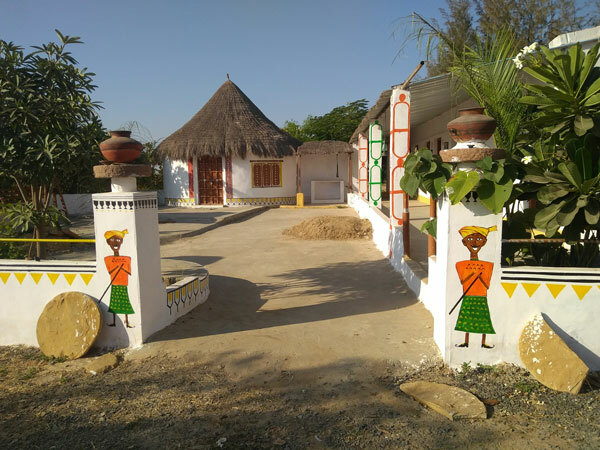 You can stay at Vibe Camps, which is located in Chobari village in Normal tents, Luxury tents and also Traditional homes. 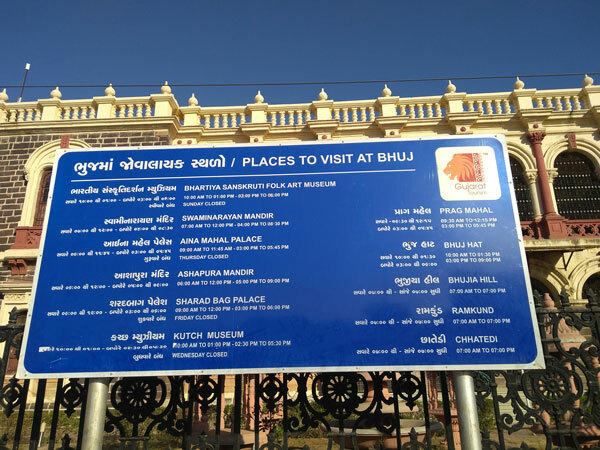 – I visited the Rann of Kutch first and stayed at Vibe camps left next day to Bhuj and covered places their( info given below about places to visit in bhuj). The whole Travel was covered on Saturday and Sunday (leaving from Mumbai on Friday evening). Contact me. Thank you so much for update. I was waiting for this. Hi gautam, great post. Is this doable alone? I havent planned much yet and looking to leave tomorrow evening at 9.30pm by bus from vadodara looking to get to bhuj for 8am. I have travelled in SE Asia and wonder if it will be as easy ?? Yes. I have done coming from Mumbai. So from vadodara it would be much easy to do. were you camped actually in the white desert? Is there any way to go and camp at the white desert solo? 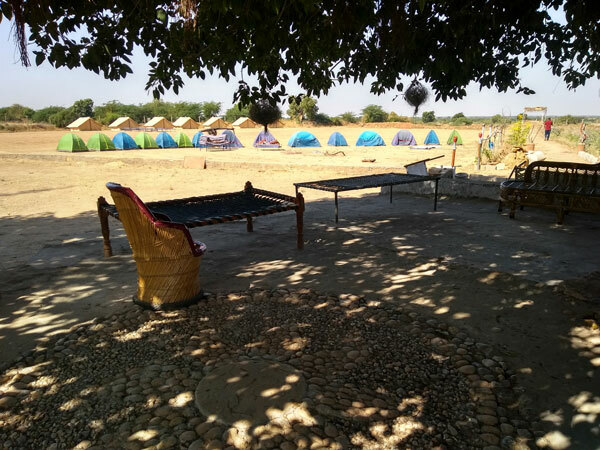 I camped at vibe camps which is in chobari village. Its not allowed to camp in the white desert as per my knowledge. Hi gautam is this place feasible for family visit? Great post, quite helpful for planning our trip. I have two more questions. 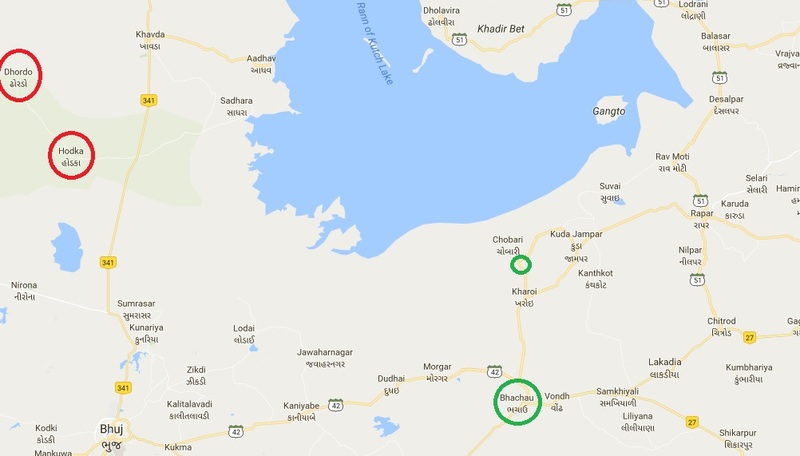 Is it possible to reach Chobari from Bhuj (our bus will drop us in Bhuj) via public transport (bus)? And if yes, can we get rental bikes in chobari to travel around (dholavira)? Same as Shubham, how do I get to Chobari from Bhuj? (I’m travelling by myself).